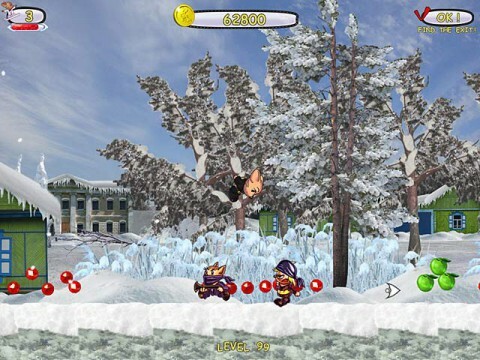 Rescue a beautiful spy from the clutches of a madman as you run, jump and stomp your way through Sky Taxi: Top Secret! Guide Mitch, a movie star by day and superhero by night, as he sets out to save the day! Enjoy stunning side-scrolling action as you progress through different levels grabbing goodies, knocking out baddies, and discovering cool secrets! 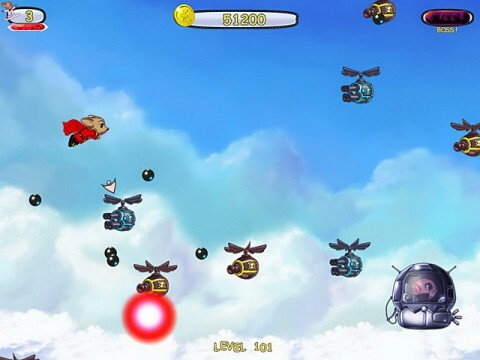 Survive epic boss battles and save the spy in Sky Taxi: Top Secret!